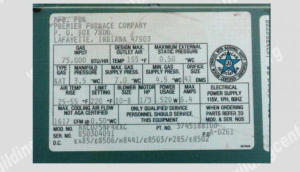 How to determine the date of production/manufacture or age of Premier® HVAC Systems. 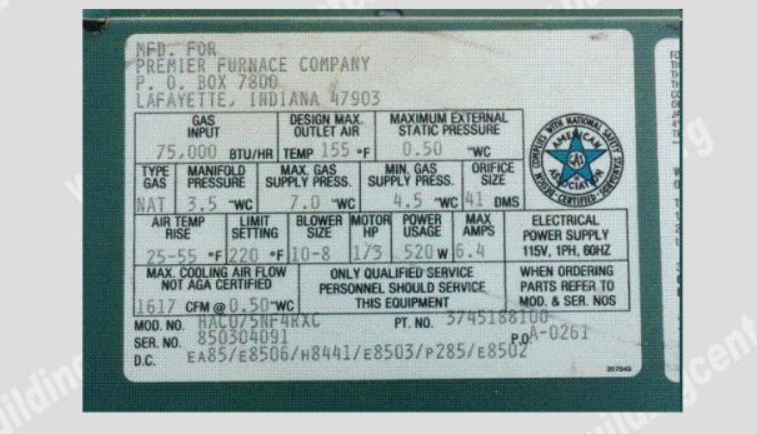 The date of production/manufacture or age of Premier® HVAC equipment can be determined from the serial number located on the data plate. 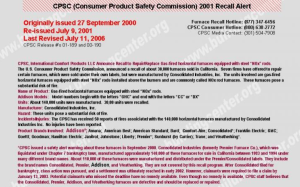 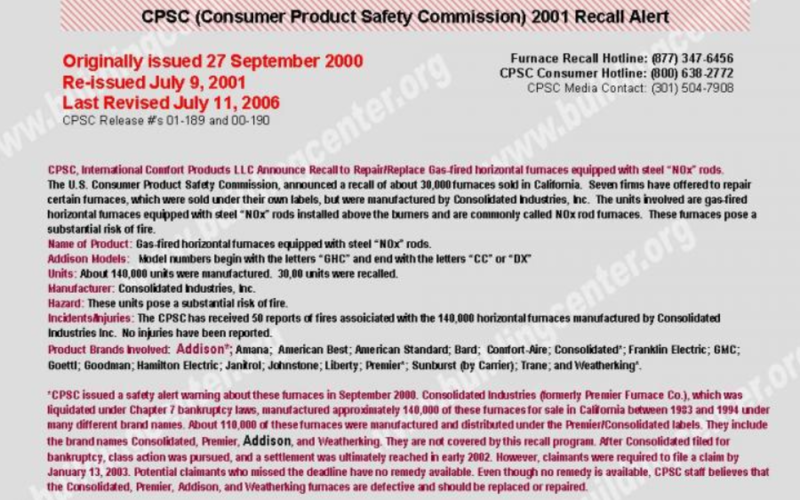 Parent Company: Consolidated Industries whose assets were sold (1990’s) to Texas Furnace, LLC a subsidiary company of AllStyle Coil Company, L.P.